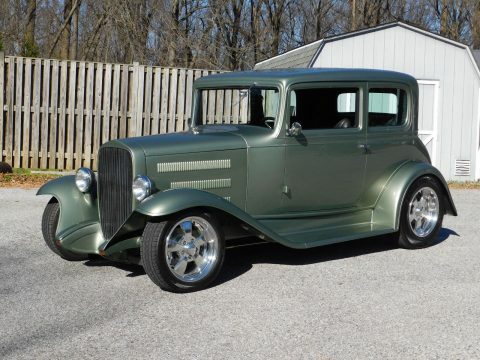 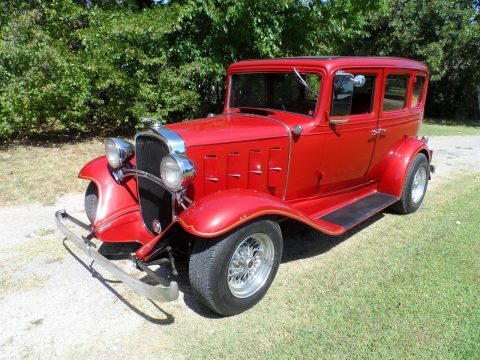 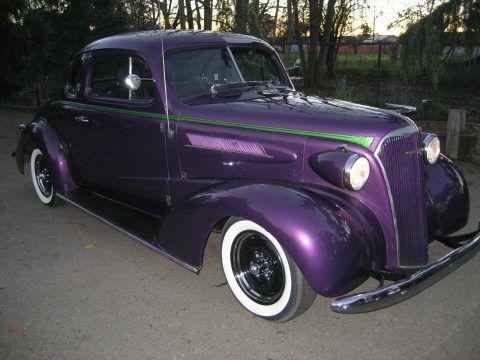 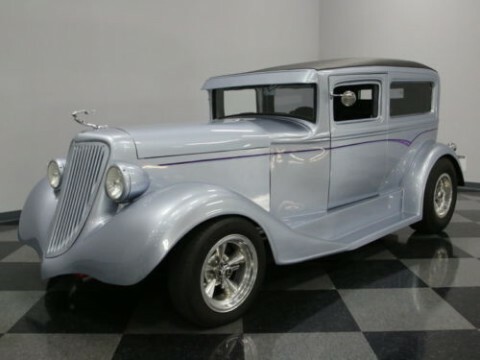 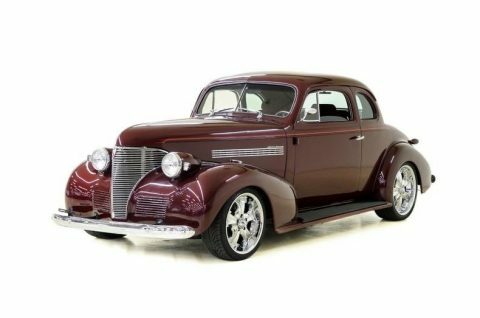 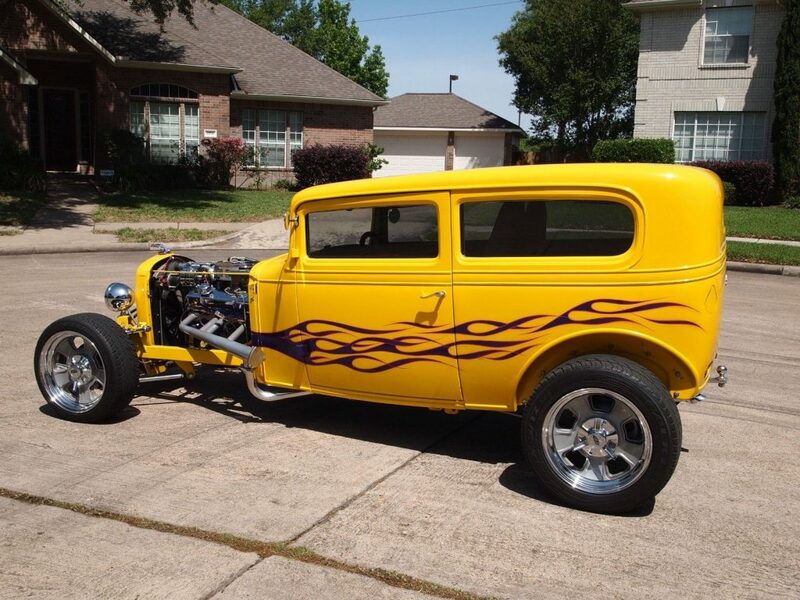 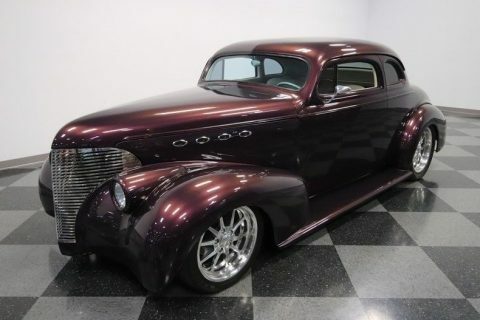 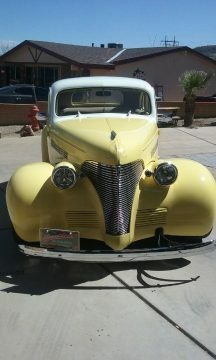 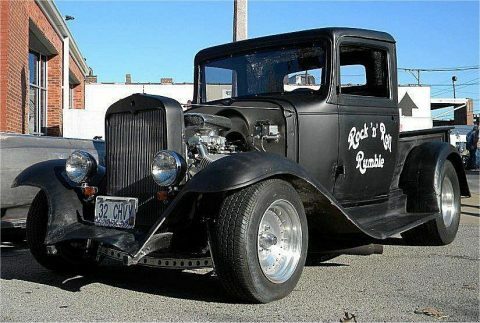 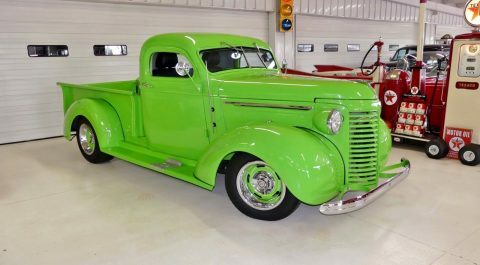 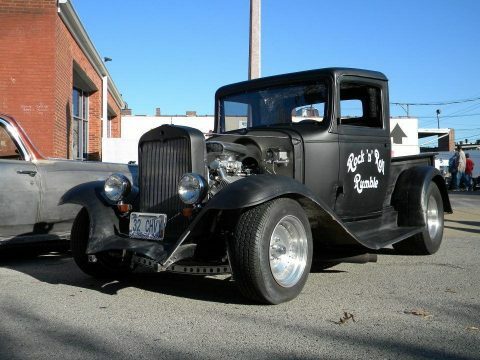 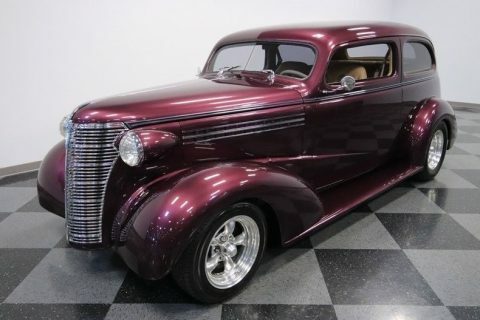 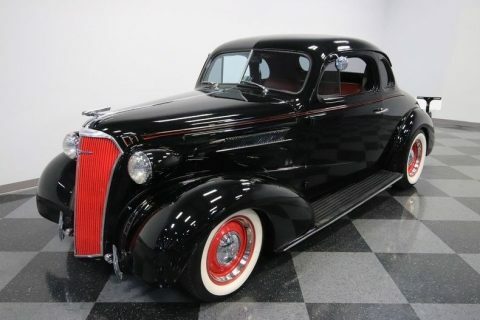 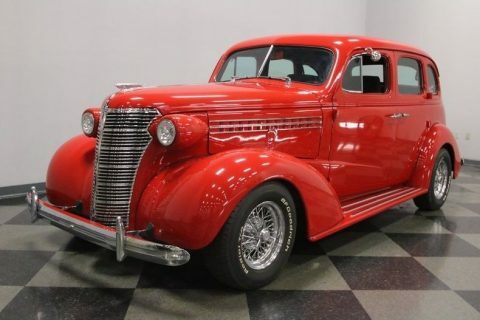 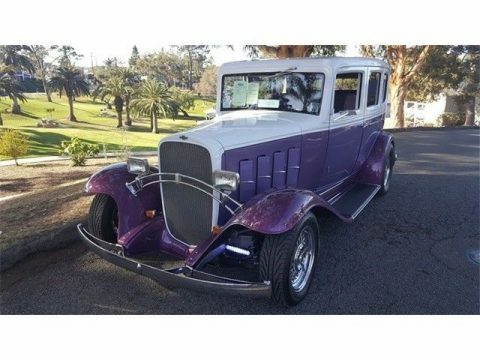 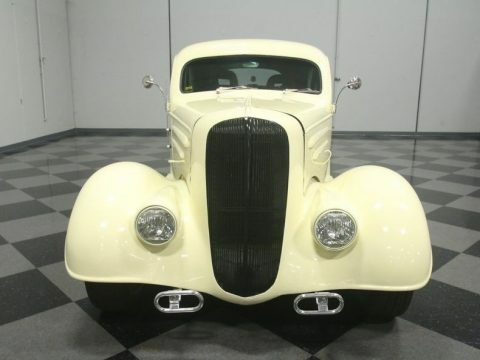 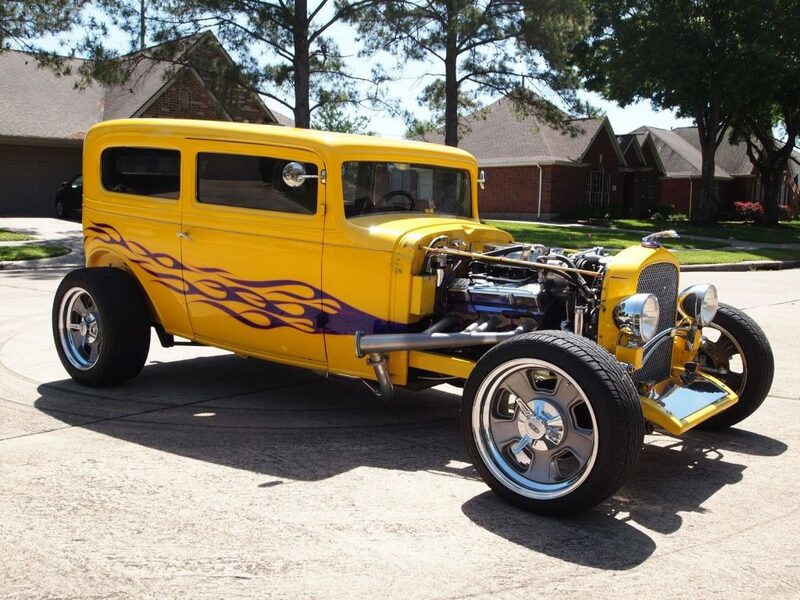 steel bodied, V8 powered bad boy, 1932 Chevrolet 2 Door Custom Sedan. 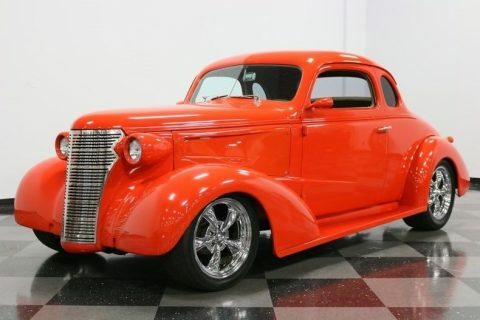 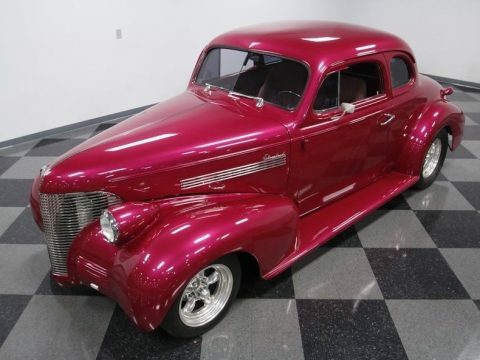 This Chevy for sale is one fun ride. 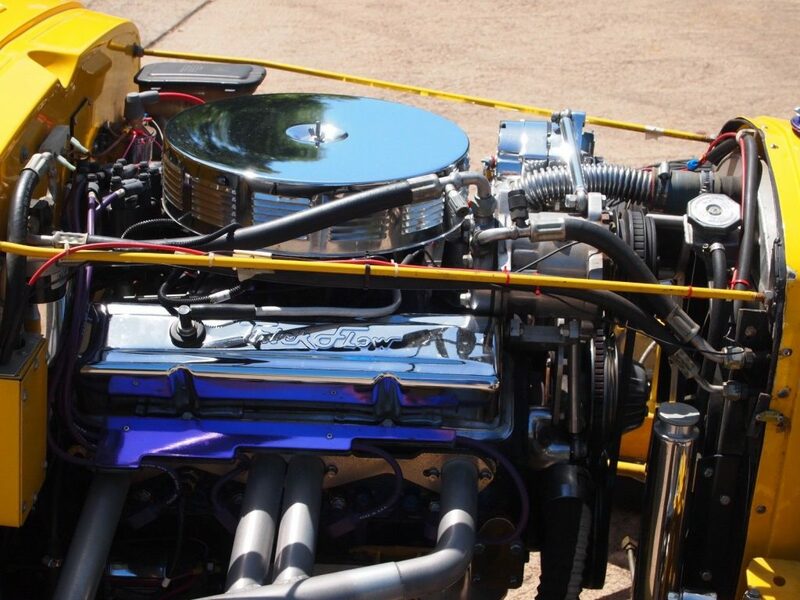 Powering this Chevy is a 350 cubic inch small block Chevy V8 engine with fuel injection and mid 90’s computer socket with OBDII.This Chevy was built right from the get-go! 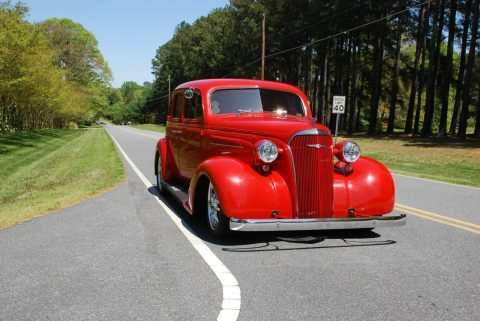 Top it all off with Sanderson Headers and a flowmaster 10 exhaust and you have yourself a hot rod that’s just begging to light up the tires! 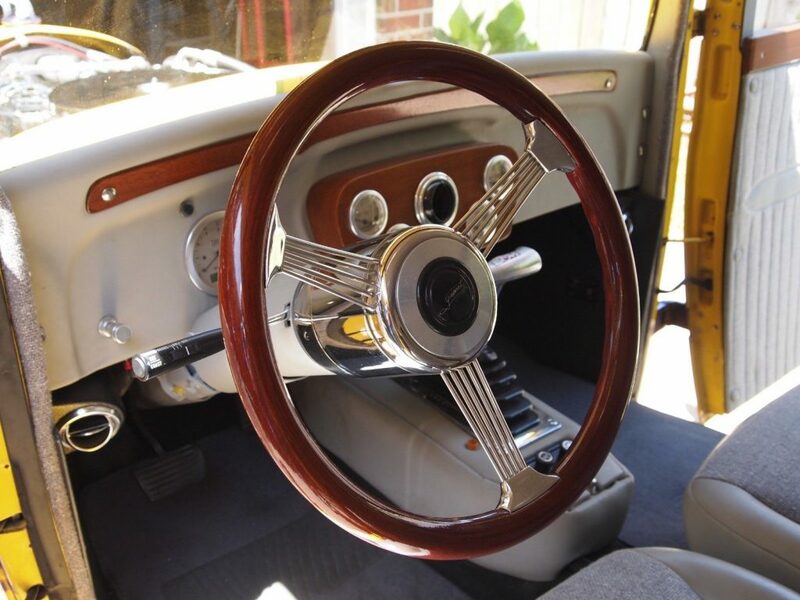 Backing the hefty 350 is a built TH350 3-speed automatic transmission, allowing you to have both hands on the wheel when driving this hot rod.